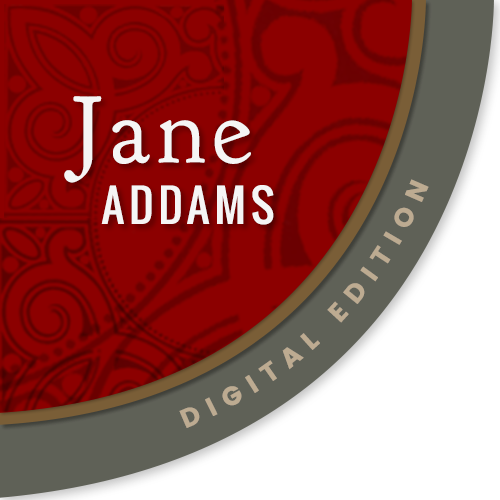 "I know that the child is harmed by placing him on the stage," said Miss Addams. 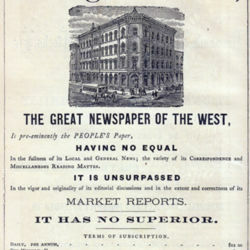 "The general moral tone of the stage is not good. You and I know that there are many good people on the stage and that they are doing all that they can to uplift the drama, but they cannot make conditions what they should be. "We hear much talk about the amount of money the child actor earns. I know that their average salary is from $3.50 to $8 a week. It is ridiculous to claim that they get salaries amounting to $100 a week. 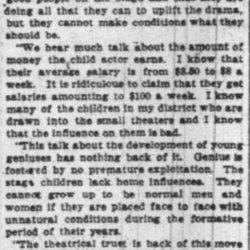 I know many of the children in my district who are drawn into the small theaters and I know that the influence on them is bad. "This talk about the development of young geniuses has nothing back of it. Genius is fostered by no premature exploitation. The stage children lack home influences. They cannot grow up to be normal men and women if they are placed face to face with unnatural conditions during the formative period of their years. "The theatrical trust is back of this move to break down the child labor law. It is purely a financial consideration with them. But the womanhood of the country stands opposed to it. The states of the east have envied us our child labor laws, especially as it applies to the stage." In a report on her testimony before the Illinois Senate Judiciary committee, Addams argues that life on the stages poses dangers to child actors. 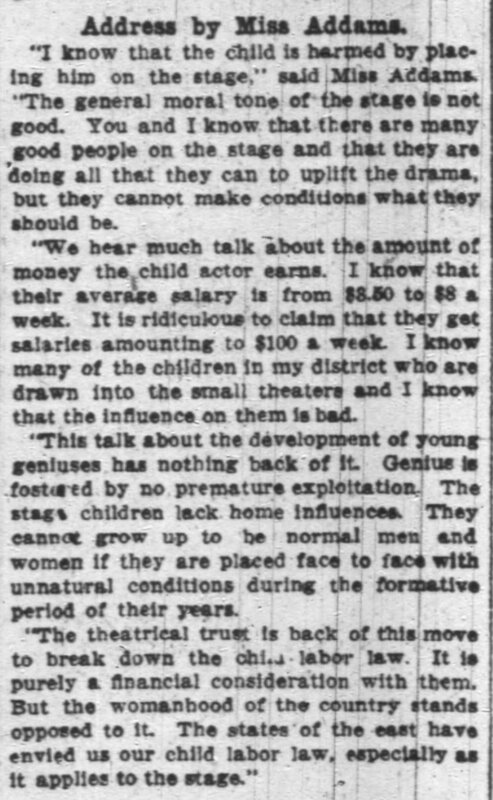 Plea to Oppose Child on Stage, Chicago Tribune, March 9, 1911, p. 2. 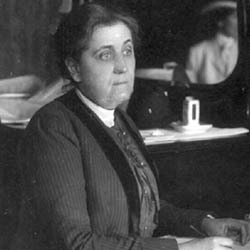 Addams, Jane, “Testimony on Child Labor on the Stage, March 8, 1911 (excerpt),” Jane Addams Digital Edition, accessed April 18, 2019, https://digital.janeaddams.ramapo.edu/items/show/9355.